Welcome to your renewable energy co-operative! We all know the energy challenges our children and grandchildren will face in the future. CPN is an organization committed to doing something about that challenge right now, right here in our community. Community Power Northumberland (CPN) is a grassroots organization working to harness the power of the Northumberland community, literally and figuratively. We want to encourage community commitment to renewable energy, and we want to tap into our members’ passion for a cleaner, greener future. 90 Princess Street, Cobourg, Ontario. Our community needs your energy, your passion, your commitment. That’s why we formed Community Power Northumberland, a not-for-profit co-operative open to everyone. 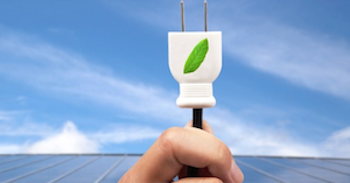 Join us and become plugged into your renewable energy community. Keeler Center Up & Running! The new rooftop solar installation at the Keeler Centre in Colborne is now online and producing electricity. Colborne leases the Keeler Centre’s roof to Community Power Northumberland and on a sunny summer day, nine hundred and fifty two solar panels produce 325 kilowatts of clean energy, enough to power the equivalent of 40 homes. Although production is less in the winter, due to shorter days and lower sun angles, proceeds from sales of electricity are used by the cooperative to invest in sustainable initiatives throughout the county — from community gardens to cycling to working with charitable organizations. Colborne now joins Baltimore and Cobourg in having a major solar installation on at least one of their municipal buildings. “It is great to see the completion of another renewable energy project,” Tony Walker, president of the cooperative, says. “Colborne receives 20 years of rental income while the cooperative directs surpluses to renewable energy projects.” Construction at the Keeler Centre finished in September and certified by the province’s Independent Electricity System Operator sometime this November. Great progress on the Keeler Centre! Most of us realize that there is an inherent value in local community, something that goes beyond the convenience of shops, schools, streetlights and hospitals. It’s about belonging, about being connected, comfortable and appreciative of the place we call home. At its core, every community has power, a power rooted in its people working together, from services clubs and special events to charities and not-for-profits. It is this grassroots power that makes many things possible and that has the capacity to change the status quo into something better. We must tap this community power in order to transform Northumberland into a leader in renewable energy. By coupling the power of community with the power of renewable energy, Northumberland residents will achieve a better quality of life for all, and especially for our children, grandchildren and their children. Now is the time to invest in our future and begin to pay it forward. As a not-for-profit cooperative, Community Power Northumberland relies on local investors to help fund our renewable energy projects. Offering competitive rates of return for loans, CPN has so far raised over $250,000 to initiate its projects, all of which (with interest) is being repaid in full to our investors. 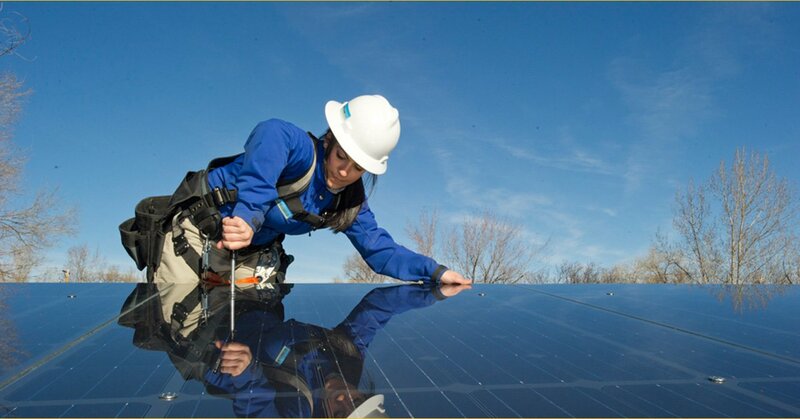 In the future, CPN hopes to fund the entire construction of its solar projects by selling renewable energy bonds. Check us out. Investing in your community has never been easier or more fulfilling. Everyone can profit from a not-for-profit co-operative, but it needs your energy to help create a better, brighter future. We are planning to do more – much more. Part of our mandate is to be collaborative, innovative and inclusive, and to do that we will be engaging the rest of the community. Over the next year, we will hold a series of “Community Power Roundtables” (brainstorming sessions) designed to gather citizens’ ideas about what we can do to increase Northumberland’s use of renewable energy. In the future we will be building more roof-mounted solar projects as well as exploring a wide range of renewable energy initiatives and partnerships with other green organizations. We need you to be a part of these efforts and the Roundtables will be an opportunity. For more information about these sessions, email us and we will notify you as soon as dates are set. CPN membership is open to everyone over the age of 16 (we will be gathering kids’ ideas too). Membership is a one-time, per person fee of $25. Soon our website will allow you to join online but in the meantime just send us an email and we will send you membership information. Send us your name and contact information and as we move forward we will keep you informed about programs and opportunities you might like to participate in. 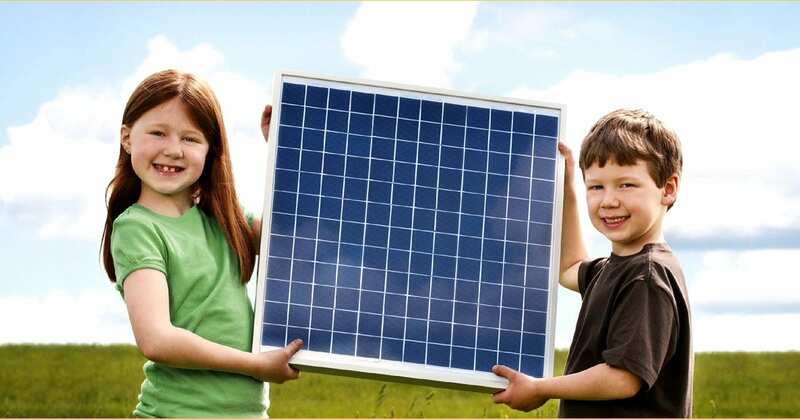 Join the renewable energy future, today!